Ask for more - we now have more for you to search! Clicking the link below will open another window. 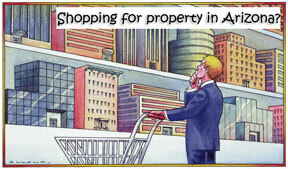 You will have more search criteria available for you to find that perfect piece of property. If there are any properties that you find of interest and want to know more immediately, please do not hesitate to contact me at 928.542.0589.